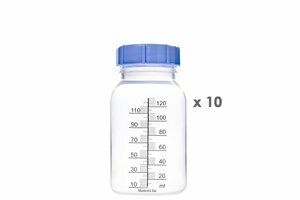 Reusable 120 ml bottle with screw cap. 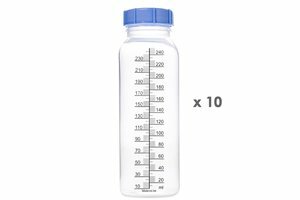 10 Reusable 120 ml bottles with screw cap. 10 Reusable 240 ml bottles with screw cap.